Anyone looking for a neat stocking stuffer? 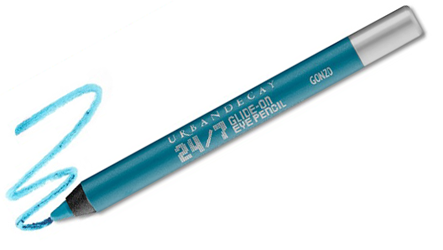 Right now, you can get a FREE Urban Decay Eye Pencil at Sephora inside of JCPenny stores! Make sure you are a Beauty Insider and you should be good to go! Print off the coupon here. *No purchase necessary. Must be a registered Beauty Insider to redeem. Offer valid only at Sephora inside JCPenney stores from 12/12 until supplies last. Not available at freestanding Sephora stores or online.